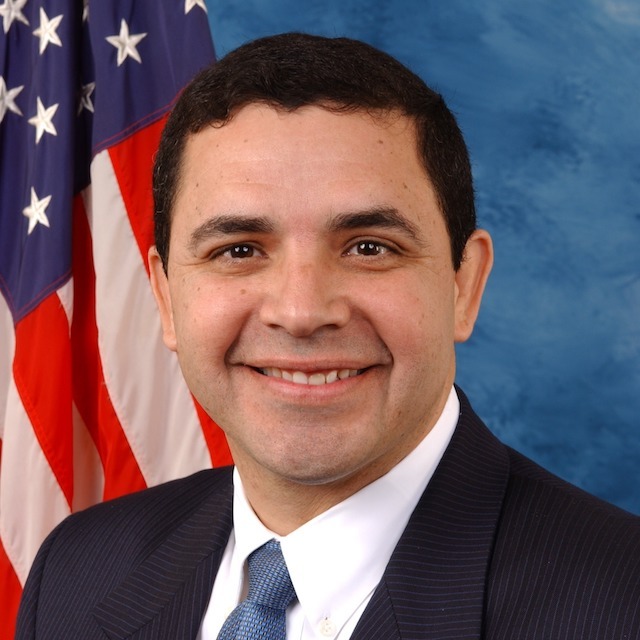 This is a place to view access live events for Congressman Cuellar. Congressman Henry Cuellar held an Access Live event to discuss financial aid for higher education. His guests were financial aid specialists Christine Cortez, Elias Ozuna, and Cristen Alicea. Topics of discussion included various grants, scholarships, registration, free financial aid and foreign students.